Personal injury and workers’ compensation are exceptionally nuanced and complex practice areas — not only in theory, but also in application. This complexity makes it nearly impossible for laypeople to adequately represent themselves in most legal proceedings related to these two types of cases. This isn’t to say that laypeople are unintelligent or incompetent, but rather that lawyers work toward developing a mastery of their craft for the better part of their lives and are more qualified to document, interpret, and pursue the law than the average person. Attorneys study for years to earn their law degrees and pass the requisite Bar Exam(s), and they dedicate their lives to preserving and executing the law. likely take advantage of your amateur status early and often, attempting to bully you into an unfavorable settlement. The data supports the notion that individuals pursuing personal injury and/or workers’ compensation claims are better served by hiring an attorney. For instance, according to a study conducted by the Insurance Research Council (IRC), settlements for individuals involved in car accidents (one of the most frequent personal injury claims) are 40% greater when plaintiffs hire an attorney rather than going it alone. A separate report submitted by the IRC states that “85 percent of all the dollars that are paid out by insurance companies for bodily injury claims are paid to clients who have hired an attorney.” Not only that, but the average insurance payouts are 3.5 times higher for clients who hire legal representation. If you or a loved one is seeking skilled and experienced legal representation, please contact the Pinder Plotkin Legal Team today. 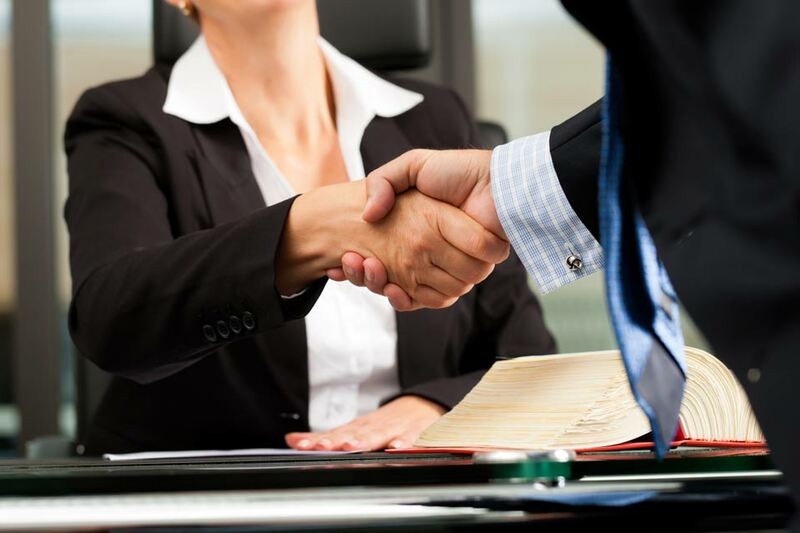 Our attorneys have a wealth of knowledge regarding personal injury and workers’ compensation. Please call us today at (410) 661-9440 or visit our website to receive a free consultation regarding your legal issues. It got me when you said that 85% of the claimants are given the right amount when they have a lawyer. I will share this information with my best friend to help her out. She has been injured in her work due to a loose scaffolding there yesterday that is why she needs to get compensated. It got me when you said that there has been a report for ARAC that 50% of the people have been successful more than they can imagine when they hired a lawyer. With that in mind, I will be hiring one for myself since I might face bankruptcy this year. It all started when there has been an inflation in where I am residing due to unforeseen reasons which made people buy less from stores like mine. I like how you said that a lawyer’s skill and advocacy on your behalf could ensure that you receive optimal compensation. My sister is looking for an attorney to help with her custody case. I appreciate the tips on hiring a lawyer. It got me when you said that hiring an attorney will ensure that you are going to get the highest compensation for your case. I will share this information with my sister to convince her to hire one. She just got into an accident this morning due to the slippery floor in their cafeteria that is why she got injured on her head. My friend had some problems with assault, so she’s looking for a lawyer to help her out. I like how you mentioned that an attorney is more qualified to interpret and pursue the law than the regular person. This will definitely give her some peace of mind, so thank you for sharing this.